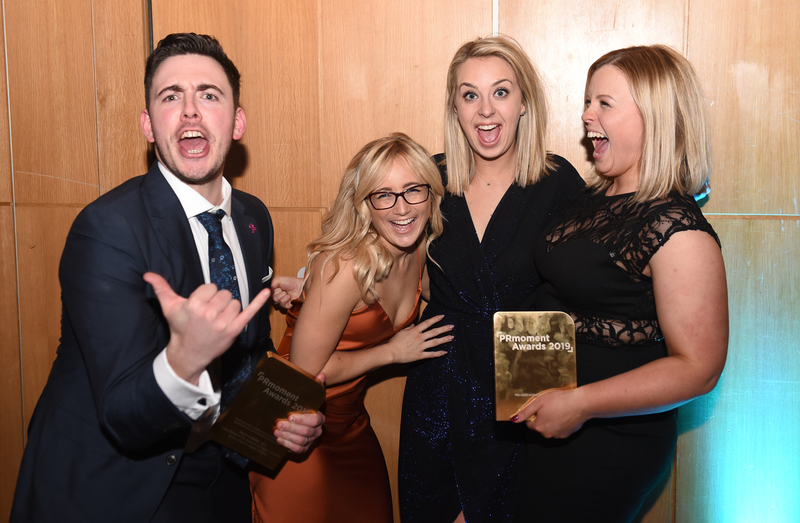 Hatch was seeing double at the PRmoment Awards with two big wins – Mid-Sized Agency of the Year and Culture, Media, Sport & Travel Marketing Communications Campaign of the Year. This past year has been huge for Hatch and we’ve loved every minute of it. We’ve had many exciting new client wins across our four PR-led areas and Free-Range Thinking mantra – media relations, sports sponsorship, experiential and social – including Diageo, Checkatrade, Boost Energy Drinks, Rugby League World Cup 2021, Prostate Cancer UK, Roe & Co Whiskey, Villa Maria Wines and more. We’ve almost doubled in size and now have 24 Hatchlings across our Leeds and London offices, which we plan on expanding throughout 2019. 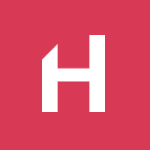 In fact, we’ve outgrown both offices – we’ve moved into a bigger London pad and are planning to expand our Leeds HQ! 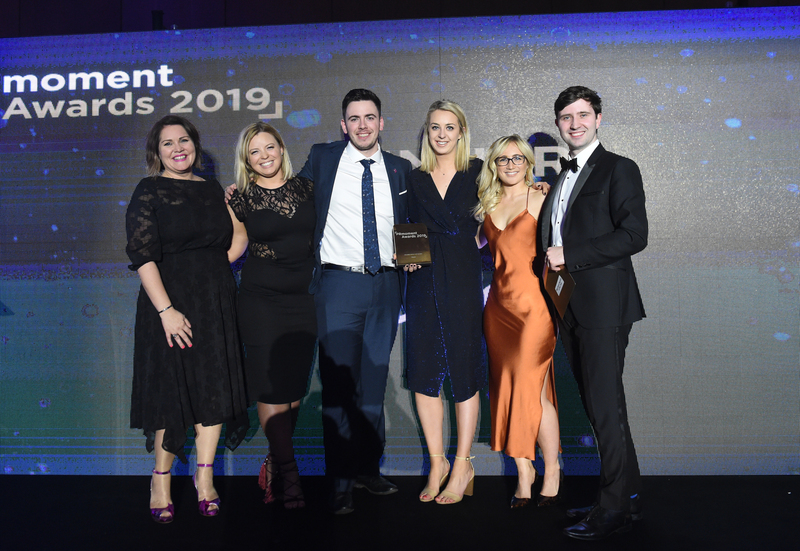 More Hatchlings has meant an injection of fresh creativity and talent into ‘the family Hatch’, and it’s thanks to all the team’s monumental efforts over the last year that we have been able to achieve the Mid-Sized Agency of the Year award. We were also awarded with the Culture, Media, Sport & Travel Marketing Communications Campaign of the Year for RLWC2021’s ‘Project Cockerel – a theatrical and digital conclusion to one of sport’s oldest mysteries’. Hatch were tasked with bringing a sense of theatre to the return of the cockerel to Rugby League World Cup’s Paul Barriere Trophy, highlighting the tournament’s ambition to be a digital connected tournament and elevate the sport in the eyes of the media and stakeholders. So, we created powerful digital content, a packed-house event and made global print and broadcast headlines with a theatrical and magical return of a Rugby League relic that had been missing for over 50 years captured the imagination of the sports supporters and non-supporters alike. This included a full segment on BBC Sport, the Sydney Morning Herald and BBC Radio 2, breaking down barriers by showing Rugby League to a mainstream audience. Mid-sized Agency of the Year and Culture Media, Sport & Travel Marketing Communications Campaign of the Year.